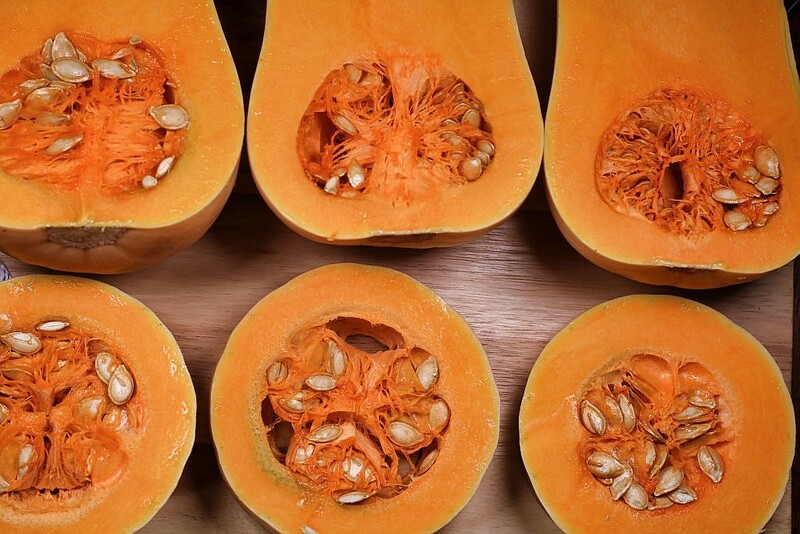 Winter is the perfect time of year to enjoy all the different types of squash. As a seasonal vegetable typically harvested in the fall and winter, you’ll find the best variety of squash this season for all of your favorite winter recipes. Our local farmers are bringing in all different kinds of winter squash, but many folks don’t know about the different types or how to prepare them. We are here to help you discover the different types of squash, and how to prepare them for you and your family! Compared to summer squash like zucchini and yellow squash, winter squash has a hard rind and can be stored for up to six months. Both summer squash and winter squash are planted at the same time, but the summer squash is harvested sooner, while they are still tender and edible. 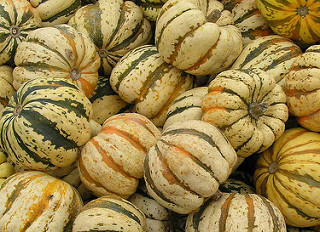 Winter squash is allowed to mature into the fall, which results in fully developed seeds and tough rinds. There are many types of winter squash that are enjoyed in the fall and winter months. 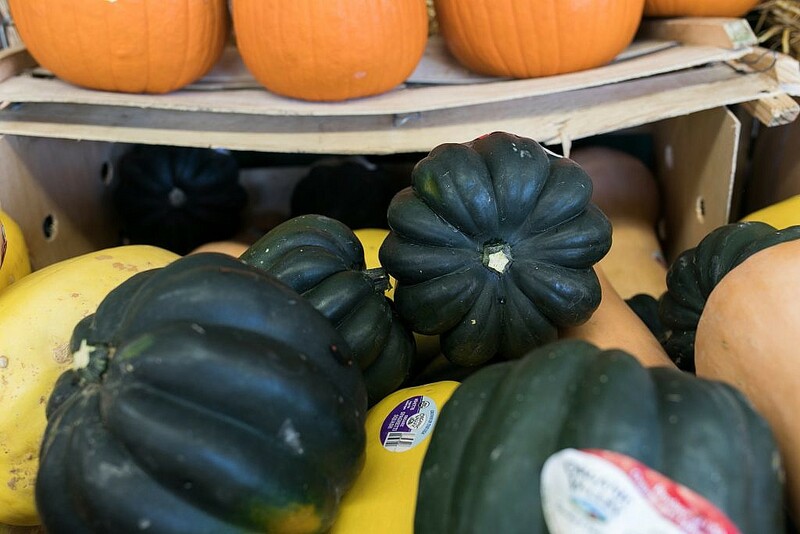 If you’ve never tried winter squash, we highly recommend stopping by our store and picking up a few! You might be surprised by how versatile winter squash is in cooking, and they are also packed with fiber and nutrients like vitamin A, vitamin C, and potassium. Mild in flavor, very versatile, perfect for roasting, the acorn squash is dark green with a firm, yellow flesh. This squash is earthy, slightly sweet, and perfect for stuffing. Acorn squash is also tasty when baked with maple syrup and walnuts! The rich orange flesh and sweetness of butternut squash make it one of the most popular varieties of winter squash. It’s ideal for soups, risotto, gnocchi, and ravioli. When we say “pumpkin”, we’re not talking about the pumpkin you carve for Halloween. Typically winter squash pumpkin used in cooking is known as a “pie” pumpkin, but it can be used for so much more! It’s delicious in soups or simply roasted. Don’t forget to roast the seeds! 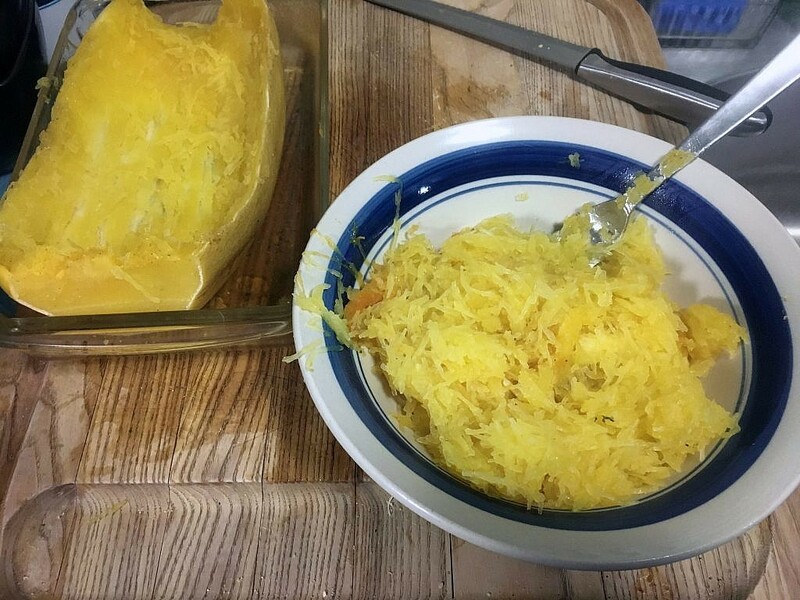 After baking, the shredded flesh of this squash looks like spaghetti, making it a healthy substitute for pasta. It’s rounded nature also makes it great for stuffing. This has become a favorite with followers of the Keto and Paleo diet for its high nutritional content while also being low in carbs. The product of an acorn and sweet dumpling squash marriage, the carnival squash can substitute for either one of them. The sweet flesh is great in soups or spiced and baked as a side dish. Whether you’re in the mood for sweet or savory, winter squash is a great option for main courses and side dishes. 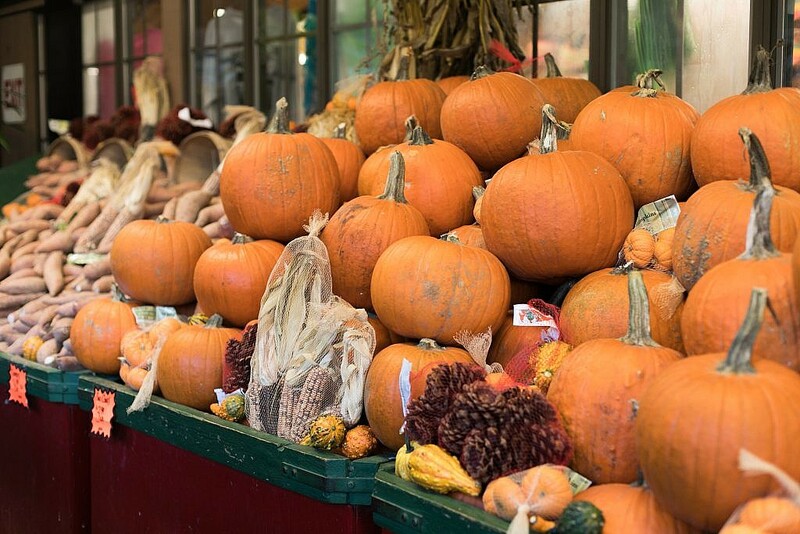 During the late summer, fall, and winter, we have a regular supply of winter squash coming in from local farmers. 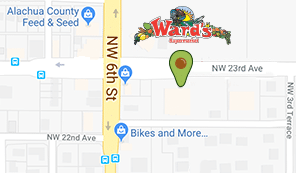 Stop by Ward’s Supermarket here in Gainesville, FL to find all types of winter squash and you’ll likely discover a new staple for your family meals!